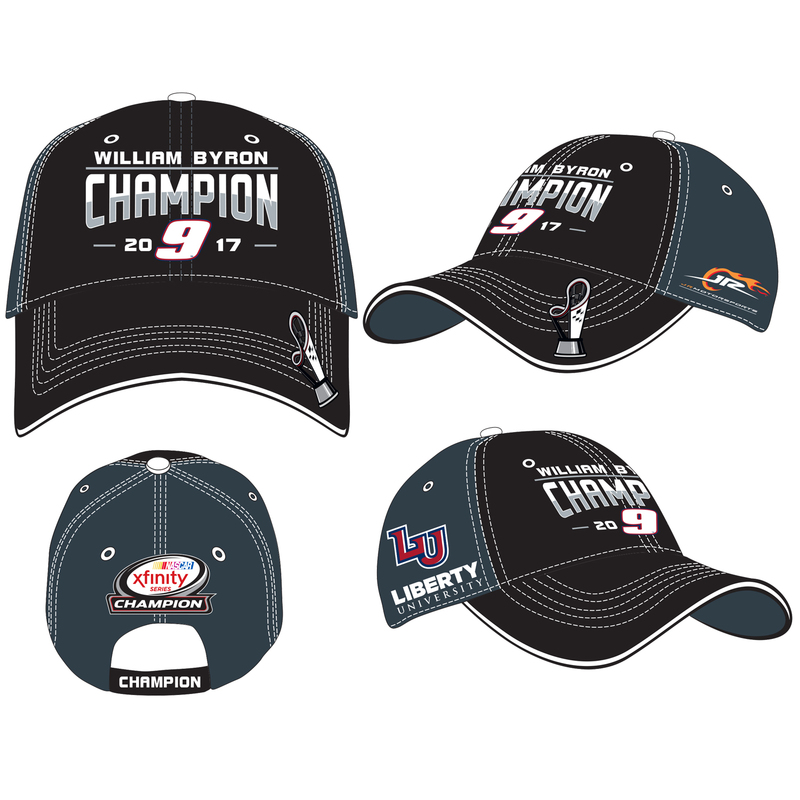 William Byron has won the 2017 XFINITY Series Championship! Celebrate this historic occasion with this Official Championship hat. This item will ship by March 8, 2018.